On the market today there are diamonds which are also known as "clarity enhanced" diamonds. While there are numerous ways to enhance a diamonds clarity only one form of enhancement has really only become known called "fracture filling". In this chapter we'll discuss both forms and familiarize you with what you need to know about them and answer most questions on the subject. What are "Clarity Enhanced" diamonds? Clarity enhanced diamonds are diamonds that, more than often are diamonds that "had" eye visible imperfections. Meaning they are usually stones that were I1, I2 or I3 in clarity, and being that no one wants a diamond with "eye visible" inclusions, a jeweler or a person with that stone will have the inclusion(s) "treated" to be made invisible to the naked eye. The treatment is similar to the idea like if you've ever cracked a windshield, instead of replacing the entire windshield, the repairman just "fills the crack". Clarity enhanced diamonds are also known as "fracture filled" diamonds. In the graphic below is a great example of precisely what I'm talking about. 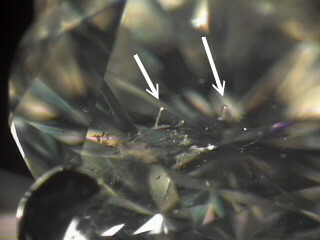 The image on the left is a photomicrograph of a diamond we had acquired and had a rather large eye visible imperfection. After filling the imperfection and having it treated the inclusion became invisible to human vision. How can I know if a diamond has been "clarity enhanced"? This is something that the jeweler should disclose to the consumer at the point of sale. Actually ... let me change that ... THIS IS SOMETHING THAT THE JEWELER SHOULD DISCLOSE to you BEFORE THE POINT OF SALE. If the deal sounds too good to be true, don't be afraid to ask if the diamond has been enhanced. Many jewelers who are selling these diamonds are not quick to disclose that info to you. "GIA" will not issue lab reports for clarity enhanced diamonds but "EGL" will and if it was an I2 that was made into an SI2 after enhancement, EGL will put SI2 on the certificate with a footnote that it's been enhanced. If this has been done to any diamonds on our website it will be published in plain language right on its web page. If I have to trust the jeweler to tell me whether the diamond has been enhanced, how do they determine whether it's been enhanced? Good question. There have already been jewelers who have bought these and weren't aware of it. I have already sold clarity enhanced diamonds (I knew it and so did the customer) and some appraisers who looked at the diamond didn't know it was enhanced. The best way to detect "fracture filled" or "clarity enhanced" diamonds is under a gemological microscope. The filling generally leaves a faint or strong neon color in the stone, which when observed face up is either invisible or could easily be mistaken for the spectral colors that are observed when looking at a stone face up. When the diamond is observed face down under a scope, however, the neon colors distinctly stand out. 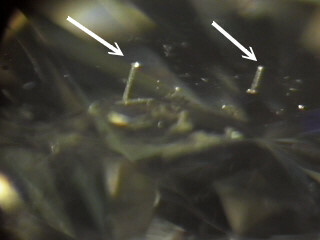 Here are some pics of clarity enhanced diamonds under the scope and what we see. The purple/pink flash is what gives it away. Should I consider purchasing a clarity enhanced diamond for an engagement ring? It depends on your circumstance. Many people buy clarity enhanced diamonds and are "very" happy. The ones who probably aren't happy are the ones who bought them and weren't told. There are many jewelers and people within the industry who frown on "clarity enhanced" diamonds, especially other diamond dealers. Why? Because this invention has brought less expensive, good looking diamonds to the consumer (considering the other 3C's are good too) and this is taking business away from them. If you are a guy looking to get the biggest diamond for the money and don't have all the cash to shell out for that 1, 1½, or 2-carat diamond but still want to get your girl a decent size rock, I would suggest considering a clarity enhanced diamond. If you do have the bucks, then you may not even want to consider it. It is nice to have the choice even if you do choose not to purchase one. For diamond stud earrings, it allows the consumer to get a notably larger diamonds for their dollar. Does "clarity enhancement" reduce the value of the diamond? No and here's why. 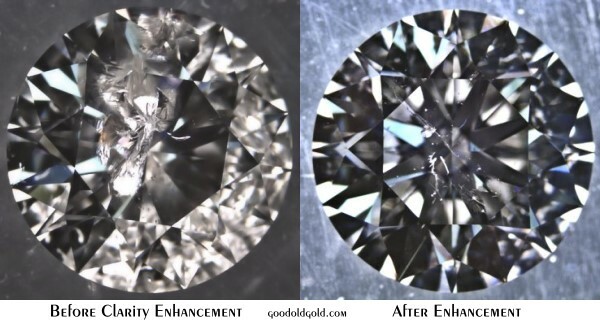 If a person buys a clarity enhanced diamond, they are in essence paying for the quality that the stone was "before" enhancement plus the labor it costs to make it enhanced. Say we took a 2-carat diamond that was an I1 in clarity with an eye-visible inclusion right under the table and the stones street value was 8-10 thousand. Now there aren't too many people who want a 2 carat stone with a big inclusion staring them in the face. But take that same exact stone, make the inclusion "invisible" to the naked eye and you have an eye clean 2 carat stone for 8-10 thousand dollars. To the guy who's shelling out 15-20 thousand dollars for the same "looking" thing, this doesn't sound too bad. 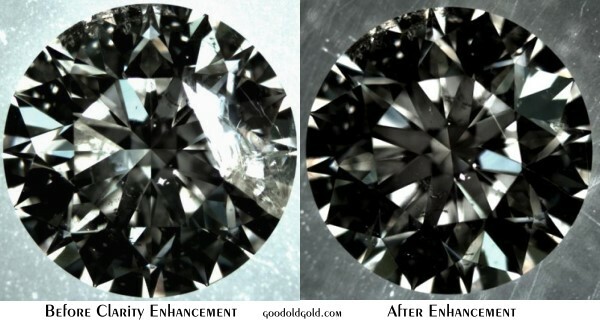 So while the stone after enhancement may look like an SI (under the scope), you are still paying for the Imperfect. 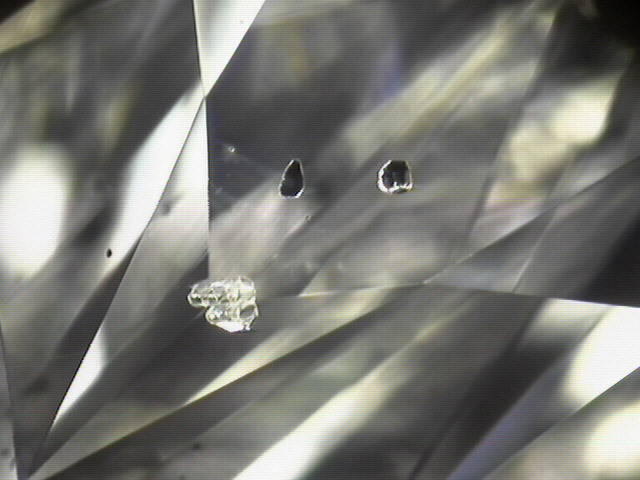 Here's a face-up view of a clarity enhanced diamond under the scope. The very faint feather under the table is where the enhancement was done. What are the guarantees with a clarity enhanced diamond? The inventor of the process, Zvi Yehuda and the families business, Yehuda Diamond Company, guarantees that the diamond will never become "unfilled" or "un-enhanced" for the life of the stone. This is not to say that it couldn't happen, but if it does, Yehuda Diamonds will retreat the stone at no cost to you. Pretty strong guarantee.  Below is a video published by them explaining their product and service. 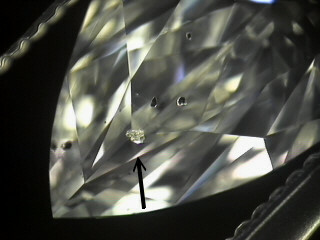 What could cause the diamond's filling to come out? The Gemological Institute of America (GIA) has put these stones through the most rigorous of tests. They found only 3 things that could cause the filling to come out. Re cutting. If the diamond had to, for some reason be re-cut the re-cutting process could cause the filling to come out. When you get down to it, a jewelers torch and jewelers boiling acid are all you need to beware of.  If you are letting a jeweler work on the ring, simply make them aware that the diamond is clarity enhanced either by telling them or handing them the guarantee card. Then you'll be sure to avoid the fire and boiling acid thing. As for re-cutting. You'll probably never have it done. You mentioned two different types of enhancement. What's the other? The other is laser treatment. While filled diamond can, under unusual circumstances become "unfilled", laser treatment is permanent. 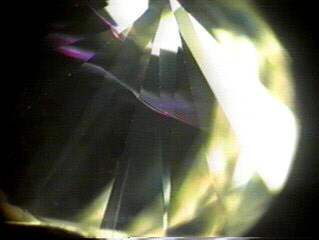 While filling will be primarily done on eye-visible feathers within a diamond, laser drilling will be done on eye-visible black inclusions in a diamond. 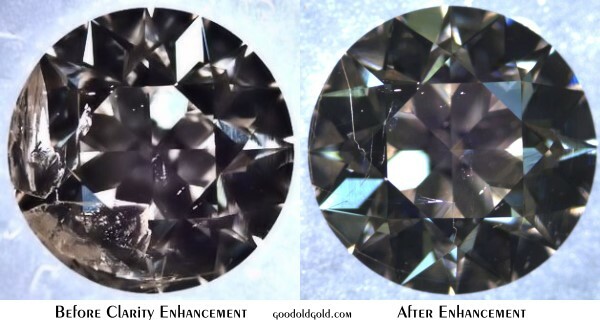 Here are before and after shots of a marquise diamond with black crystals. One was laser drilled. 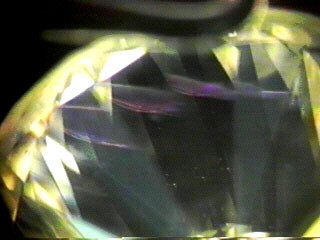 When we zoom in and examine under reflected light we can make out the laser drill hole that penetrated the surface of the diamond and the resultant "tunnel leading to the crystal. 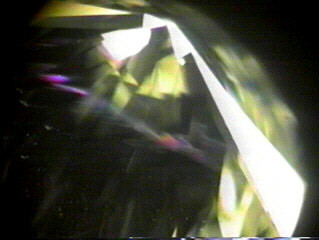 Once the intensity of the laser hit the black crystal it immediately neutralized the color of it from black to transparent. Two very important facts you want to keep in mind about laser treated diamonds is this. - GIA will issue lab reports for laser treated diamonds whereas they will not for filled diamonds.  - Legally, according to the FTC, a jeweler does not have to disclose to you that a diamond has been laser treated. And once again, it doesn't hurt for you to "ask". Under the next chapter on "Clarity Tips" I'll be giving you a reminder of questions to ask before you purchase. Why will GIA Issue Lab Reports for Laser Drilled Diamonds and not Filled Diamonds? 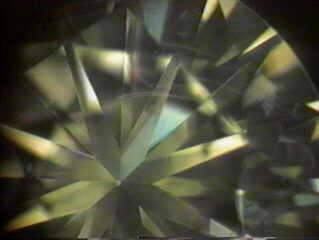 The primary reason is because GIA is not able to accurately determine the grade of the diamond before enhancement and imperfections after enhancement, which can sometimes be obvious under magnification (qualifying it for the Imperfect grade) is still "eye clean" (qualifying it for most SI grades). If a diamond is laser drilled, how is it detected? Some laser drilling can be very obvious to see under the scope while some can be very difficult. It really depends on how deep they drilled into the stone and the location of the drilling. It can be almost virtually impossible to see when the diamond is observed face up, as the drilling is typically done perpendicular to the facet on which the black inclusion is. Face up, the laser drill hole is so tiny it looks like a pinpoint inclusion. 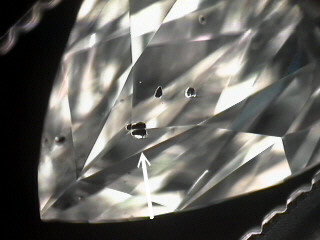 When you tilt the diamond on a slant you make out, not only the laser drill hole but also the canal or tunnel the laser made from the surface of the diamond to the black inclusion. Here are some examples of what this looks like under the microscope. If the diamond was not tilted you wouldn't see it. Here is the same marquise example from above and photomicrographed at about 60x magnification. Impossible to see the laser drill hole and it's a resultant tunnel leading to the interior crystal. 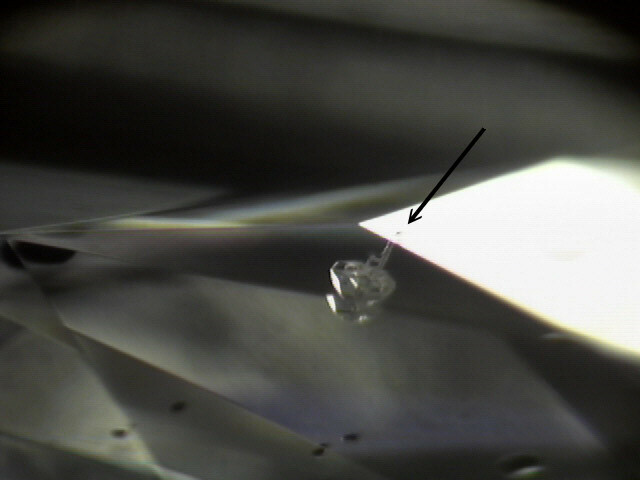 Turn a clarity enhanced diamond at an angle and you can clearly see drill lines extending from the table down to the imperfections they were laser drilled. Here at Good Old Gold we do disclose to our clients whether a diamond is laser drilled or not and we'll even show you where it was done! Since laser drilling is permanent and GIA will grade these diamonds, are they "better" or "more valuable" than filled clarity enhanced diamonds? More valuable? Not necessarily either. The fact that GIA issues Lab Reports on drilled diamonds is good however the "SI" clarity you may be purchasing that's laser drilled may in fact have been just as good an I1 as the filled "SI" that they wouldn't grade and since filled, clarity enhanced diamonds are guaranteed by the inventors one isn't necessarily "better" or "more valuable" than the other. Each diamond must be examined and stand or fall on its own merits. If all other aspects (color, cut, carat weight) are excellent on the stone and it is an eye clean clarity grade, don't let the fact that the diamond has been lasered discourage your decision. Of course, you should expect a better price, but all things being, lasered diamonds are traded every day and most of them without your knowledge. I think it's good to know as this can be used as a bargaining chip, but I wouldn't let it discourage your purchasing decision. If you are a guy who is under the gun for a decent looking diamond that is out of your price range (ie. a 1-carat diamond that is less than $5,000), a 1½ct that is less than $8,000 etc.) you should definitely consider a clarity enhanced diamond. They are guaranteed for life and if all other aspects are good on the stone will help you get the size you want. Here at Good Old Gold, you will never purchase a diamond sight unseen, so we'll be able to show you good ones verse the not so good ones. Lets take a look at some different types of inclusions that are present in diamonds on our Gallery of Inclusions page.